Resident teaching artist in theater arts, digital media, and film at the Center for Arts-Inspired Learning in Cleveland, Ohio. 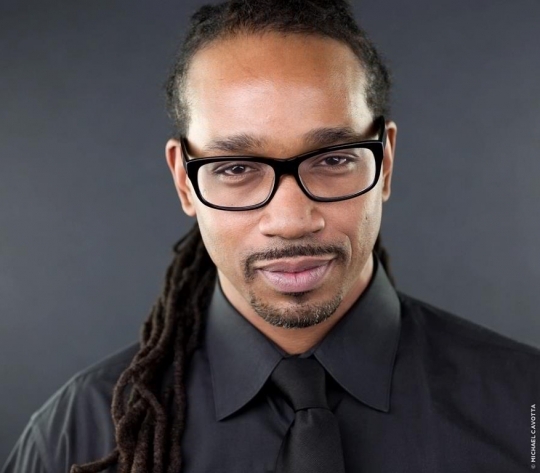 A professional actor and director, Jimmie also teaches acting for the camera and stage at Cuyahoga Community College and works with local community outreach programs. The Center for Arts-Inspired Learning employs more than 100 professional teaching artists who are chosen based on artistic excellence; the ability to effectively communicate with students, teachers, and other artists; and the overall needs of the communities and schools served. How many teachers does it take to truly engage young students and deepen their literacy, learning, and life skills? With Arts for Learning, the answer is at least two: one classroom teacher and one professional teaching artist. Together they partner to co-teach arts-integrated units of instruction that use particular art forms to explore central texts. The partnership between art and education, artist and teacher, begins well before ever setting foot in the classroom. 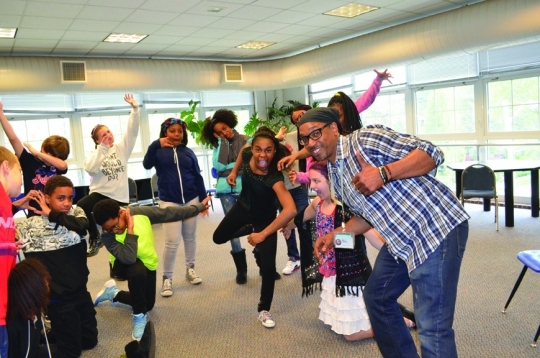 In addition to offering numerous professional development opportunities, the national Young Audiences Arts for Learning organization held two professional learning seminars in 2015 specifically for the A4L curriculum. The seminars, in Atlanta and Houston, brought together educators, teaching artists, school administrators, and other organizational leaders nationwide. This summer, Young Audiences Arts for Learning has organized a professional learning institute in Dallas, Texas, where participants will develop, expand, and launch A4L Out-of-School Time programs for military families. What was most valuable to teaching artist Jimmie Woody was the opportunity to learn from one another. “We were all sharing ideas about how we engage students and the different ways that work. We knew we could borrow and embellish and make them our own,” he says. When he presented his digital project to the group, Jimmie fielded a lot of questions about the camera he used, editing techniques, lighting, and how he achieved such a professional look. His answers gave the participants options, keeping it simple for those less tech savvy and providing advanced versions for the tech hungry. Jimmie also hopes teachers will expand A4L lessons and exercises into other areas of the curriculum. 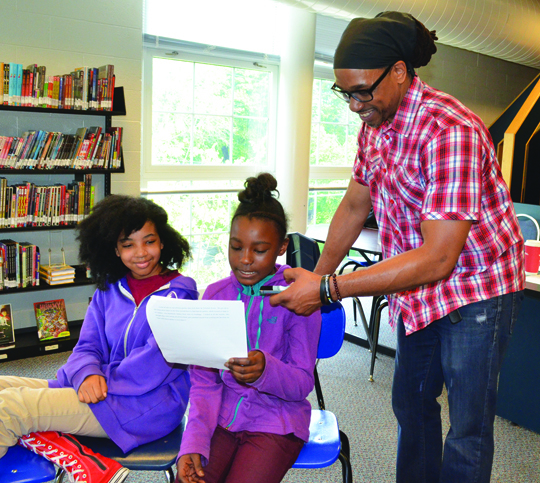 One teacher at Watterson-Lake School told him, “I can’t be you.” To which he replied, “No, and I can’t be you.” He doesn’t expect teachers to have his boundless energy or theatrical presence, but they have other strengths and know their students well. If they carry the techniques he demonstrates into other subjects, there’s a greater chance for students who learn differently will benefit.